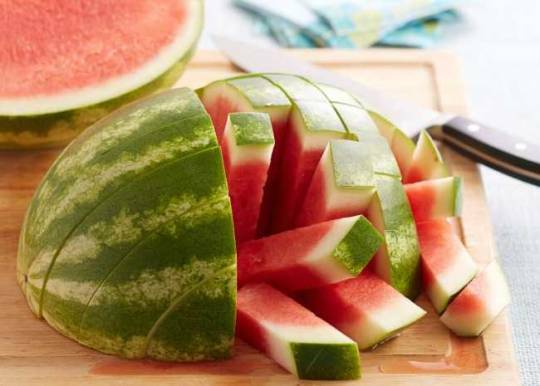 Do you cut your watermelons in triangle shape? Do you peel your kiwis before eating them? And the peas, do you pick each one of them with a fork? Time to change!!! Time to make your life easier. Instead of cutting it into triangles and having juice running down each side of your mouth, you can cut your watermelon in half and then cut lengthwise and crosswise to obtain kind of watermelon sticks. Easier and cleaner to eat! Cut it in half leaving the core behind. 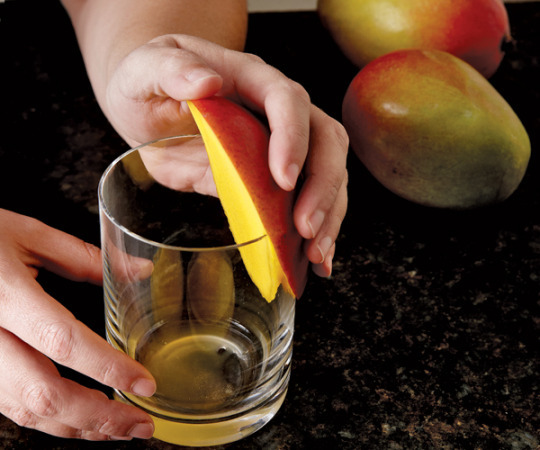 Grab a good mug and place the mango, between the fruit and the skin, against the mug and push it down. The fruit will fall into the glass and the peel will be gone gone gone. Did you know that the most nutritious part of it is its skin? 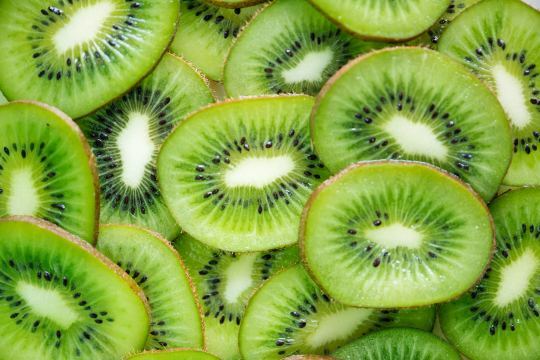 To get all these nutrients, slice your kiwis in thin layers and eat it like chips. 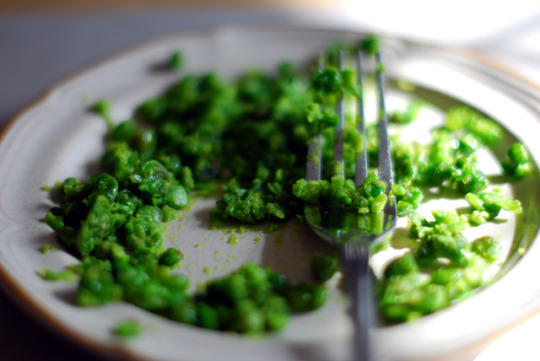 Picking each pea with a fork makes it hard to eat… An easy way to eat peas is to simply mash them with a fork instead! 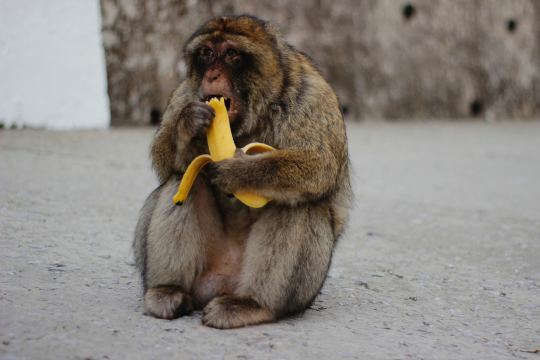 Instinctively, we try to peal it from the top but did you know that chimps and monkeys actually peal it from the bottom? And these animals are kind of the experts it comes to bananas, right? 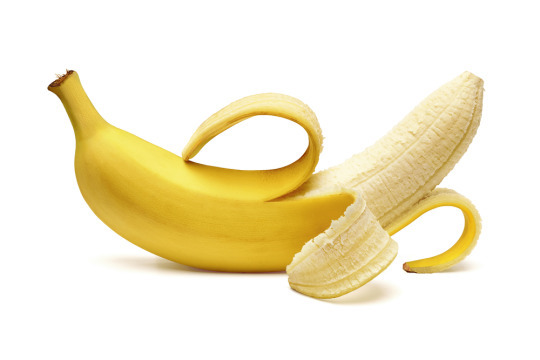 So peal your banana from the bottom by pinching the tip and it will easily split! 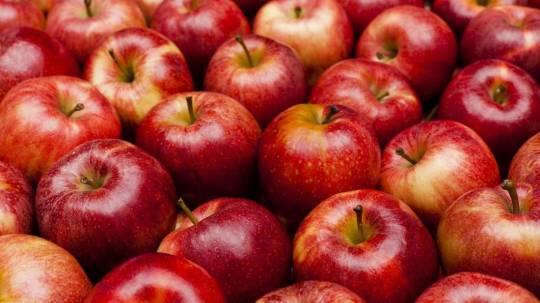 Once you remove the stem of an apple, e-ve-ry-thing can be eaten from the fruit! No more waste. Salads make excellent lunches. But when you already mix everything the texture can become unappetizing. 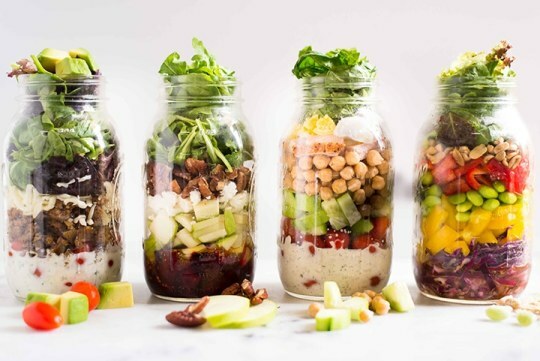 To change that: use a Mason jar, put the dressing in the bottom, add crunchy veggies, nuts and fruits. Then add the leaves. The veggies and other stuff between the dressing and the leaves will prevent the leaves from becoming wet! So you like hard shell tacos? We get it. Isn’t that annoying though when the shell cracks after your first bite and everything falls apart? 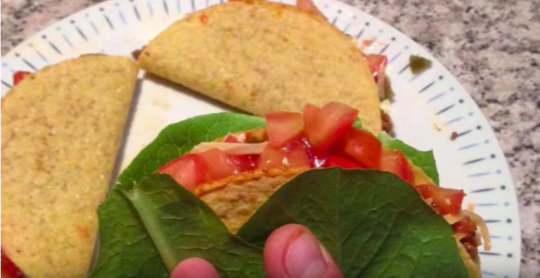 The solution is simple: put some lettuce around the shell. It will protect it and create a double-layer to save all this amazing stuff you added in the shell. Peeling an orange is quite a job and your fingers become all nasty. Instead, cut each edge of the fruit and make a slice from bottom to top. Then, roll it to open it! What a classic! However keeping everything together can be hard. 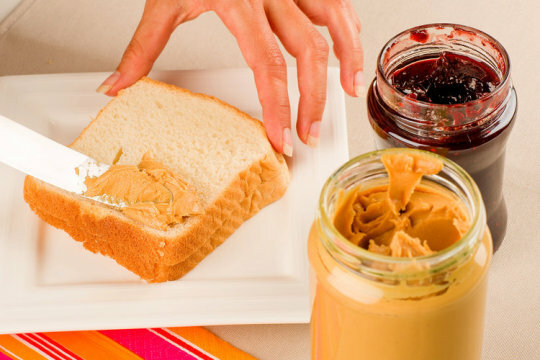 To help: place a generous amount of PB on the edges of the slices. Then add a generous amount of jelly in the middle. Finally, press the breads together.